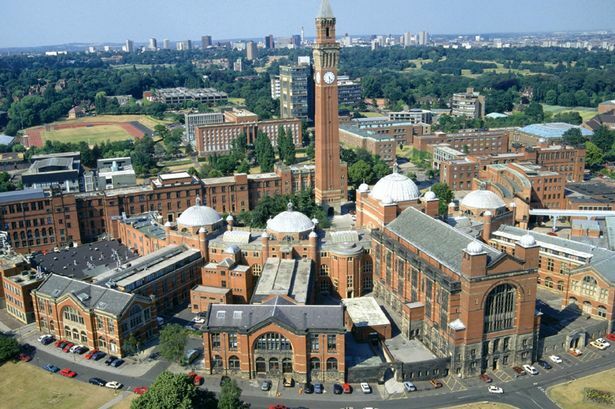 The University of Birmingham has launched a new digital degree apprenticeship scheme. It combines a bachelor of science degree in computer science with a technology apprenticeship at Vodafone for 16 students. During the four-year study period, the apprentices will receive a salary and take part in a ten-week summer placement in their first year and a 12-month industrial placement in their third year. They are also guaranteed a job in one of the telecommunication firm&apos;s digital teams once they graduate in 2022. Professor Andy Schofield, head of the college of engineering and physical sciences at the university, said: "We believe that, in order to prepare our students for a 21st century workplace, it is essential to build their digital skills and give them the best possible opportunities in which to use them. "The four-year programme we are launching will provide our students with both the digital education and critical hands-on training they will need to succeed in a digital future. "As a world leader for research and innovation, we are delighted to be partnering with Vodafone to address the UK&apos;s technology skills gap and educate the digital talent of the future." Adam Parsons, HR director at Vodafone UK, added: "Digital sectors like artificial intelligence, cloud services and the internet of things represent exciting opportunities for the UK economy. "The education programme we have created will help us to make the most of these opportunities, enabling university students to develop new skills and prepare for a digital future."